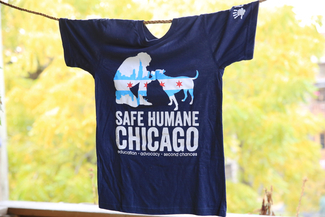 Attend a Safe Humane Chicago Programs Introduction to find out how you can make Chicago communities safer for people and animals! Attend this session to learn about our mission, programs, and volunteer requirements. We'll also help you determine which volunteer opportunities would be the best fit for you. We need you! I took this before but I want to refresh my knowledge and find out what has changed and where I can help best.